Federal, state and local governments have created a myriad of opportunities in the form of grants, loans, loan guarantees, tax credits and other government incentives and programs to promote businesses in the energy and clean technologies space. 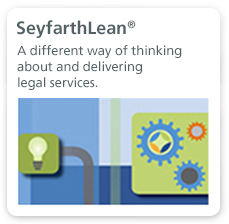 However, identifying, qualifying, applying for and obtaining funding from those sources, and taking advantage of these incentives and programs, often requires patience and good legal counsel. 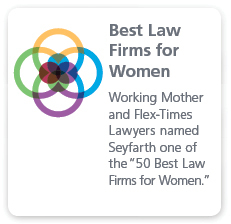 Seyfarth attorneys have represented many clients in connection with their efforts to ultimately obtain government funding or qualify for available tax incentives. Federal, state and local governments can also be a source of revenue as a procurer of private industry products and services. 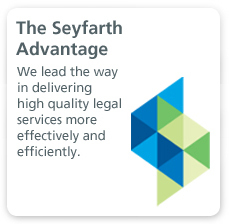 Our attorneys have strong relationships with those government contracting agencies and work closely with them regularly to make the procurement process fair, understandable and predictable.